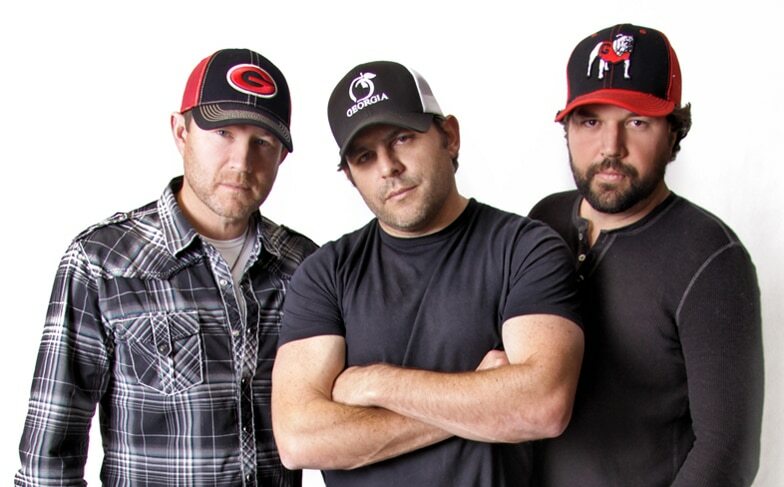 The Peach Pickers – Rhett Akins, Dallas Davidson, and Ben Hayslip – host the annual “Gretsch Presents the 6th Annual Georgia On My Mind” benefit concert on Wednesday, July 17, 2019 at the Historic Ryman Auditorium in Nashville, Tennessee. Tickets are $54.50 and $44.50 at ryman.com or by calling 800-745-3000. The 2019 lineup of artists will be announced over the coming months, but tickets often sell out prior to the announcement and unannounced guests join the fun each year. 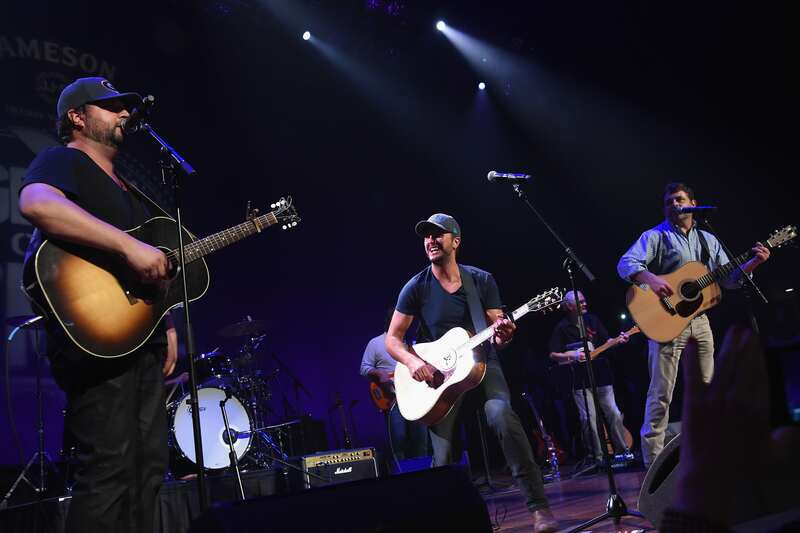 Over the past five years, friends joining the Peach Pickers on stage have included Luke Bryan, Jason Aldean, Big Boi of Outkast, Charles Kelley of Lady Antebellum, Thomas Rhett, Randy Houser, Lauren Alaina, Jamey Johnson, Cole Swindell, Chris Janson, John Berry, Kristian Bush, Dustin Lynch, Kip Moore, Michael Ray, Jon Pardi, T. Graham Brown, Amy Ray of the Indigo Girls, Jimmy Hall of Wet Willie, Lee Brice, Craig Campbell, Tyler Farr, Otis Redding III, Dexter Redding, Billy Currington, Drivin’ N Cryin’, Maggie Rose, Brent Cobb, Pat Alger, Tony Arata, Jon Langston, Trea Landon, Travis Denning, Cole Taylor, and more. The Gretsch Company, a fifth generation musical instrument manufacturer with its World Headquarters based in Pooler, Georgia, returns as title sponsor. 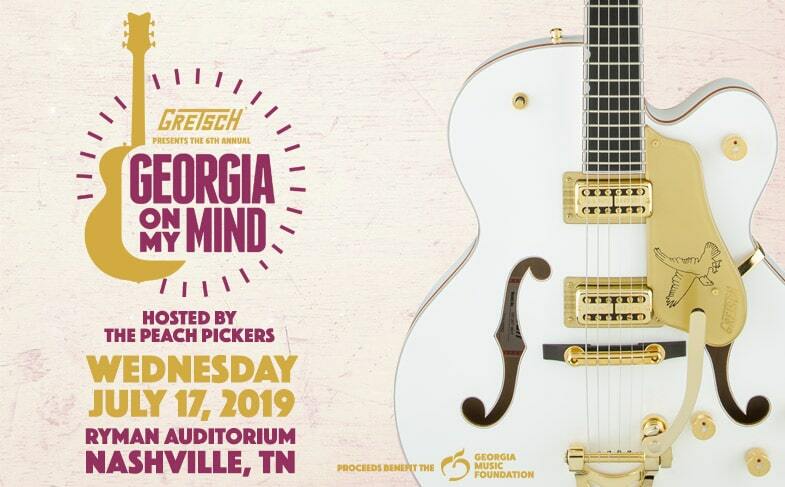 Fred Gretsch, President of The Gretsch Company, said, “As a multi generational family business run by Dinah Gretsch, our daughter Lena, and me, we are honored to support the Peach Pickers and present Georgia On My Mind. 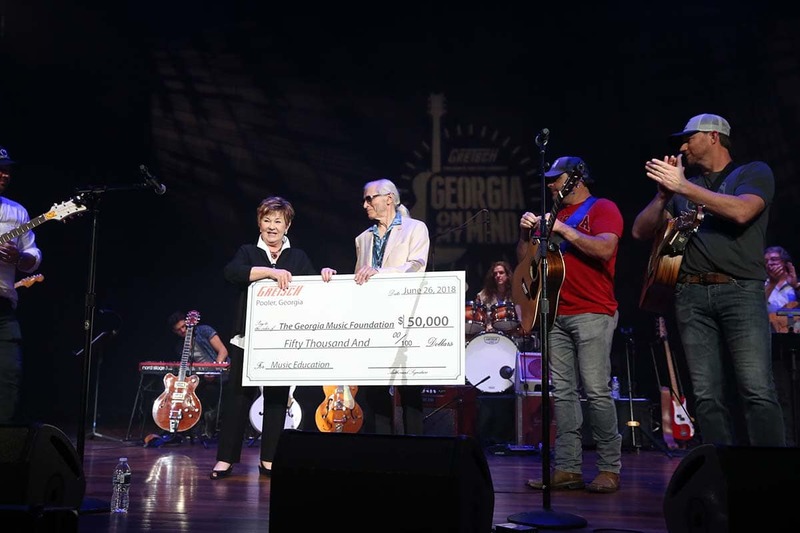 The Gretsch family’s goal is enriching lives through participation in making music and we’ve seen how proceeds from previous year’s concerts have impacted music education programs around the state of Georgia. Sponsorships are available from $1,500 to $10,000. 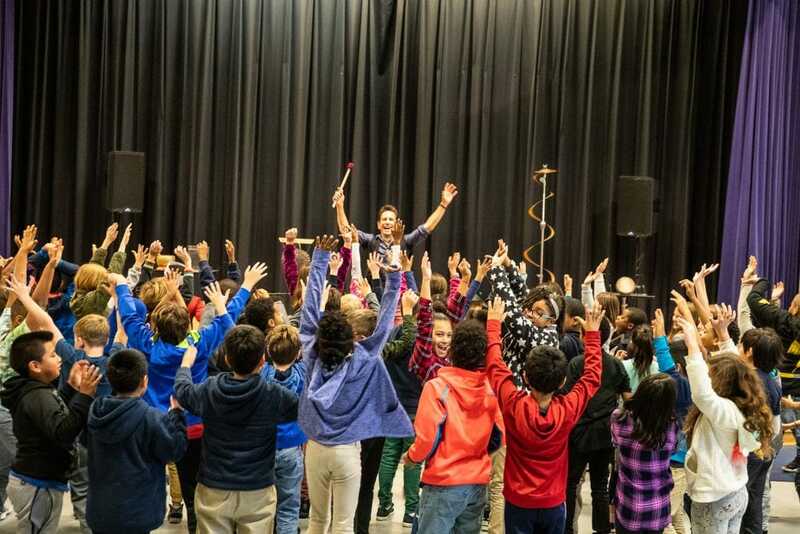 For more information, please contact Lisa Love, lisa@georgiamusicfoundation.org.